Please contact us if you want to get info about our July 2016 trip! You have an option of arriving on Friday or Saturday. Those arriving on Friday will be picked up from the airport and taken to our hotel in downtown Anchorage. Depending on your time of arrival, you might have time to take a stroll around downtown Anchorage, or just want to rest a bit from the long flight. 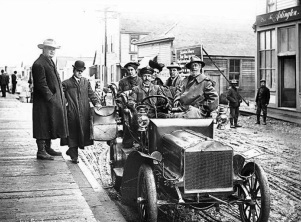 We’ll meet in the morning at our Anchorage departure hotel, and after a brief overview of the tour, head north toward Hatcher Pass in the Talkeetna Mountains. Here we’ll kick things off with a beautiful hike up to some alpine tarns and waterfalls (depending on conditions and other factors, another hike may be substituted). Afterwards we’ll head back to our campsite, for dinner and chill time. A beautiful drive takes us to the Copper River-side town of Chitina, where a few small planes will meet us for a stunningly scenic flight across the volcanic and glacier-clad Wrangell Mountains, into immense Wrangell-St. Elias National Park, the largest in the USA, and a United Nations World Heritage Site. Tonight, we will celebrate the 4th of July with fireworks and drinks, overlooking the everlasting sunset on Prince William Sound! You have an option of flying back home tonight, as there are many flights that leave Anchorage at night, enabling you to take an overnight flight if you have to get back to the east coast on Sunday morning. If your flight back home is on Sunday, you will be able to stay the extra night in Anchorage, and leave today. 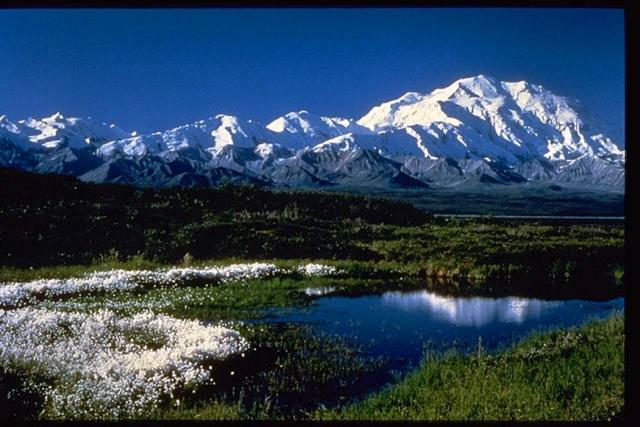 We will be offering an optional four day extention to our trip that will include a visit to Denali Nationa Park. We will have prices up in late February. 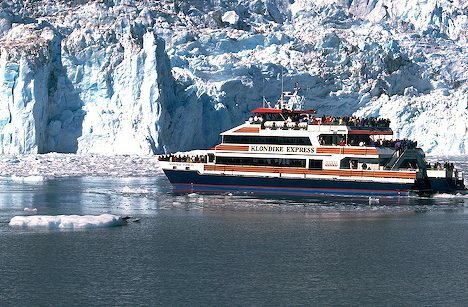 We’ll meet in the morning at our Anchorage departure hotel/s (see our Tour Pre-Departure Packet for locations and times), introduce ourselves, and after a brief overview of the tour, head north into the Alaskan Interior. First stop: Denali State Park for a 3 to 4-hour alpine hike (with Mt. 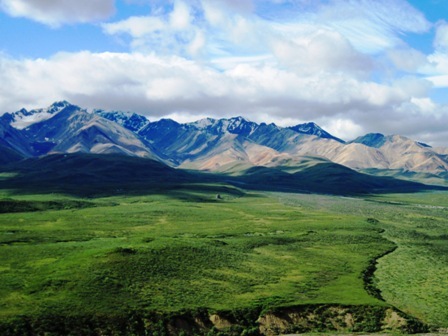 McKinley views), before proceeding on to world-famous Denali National Park for a three-night stay. 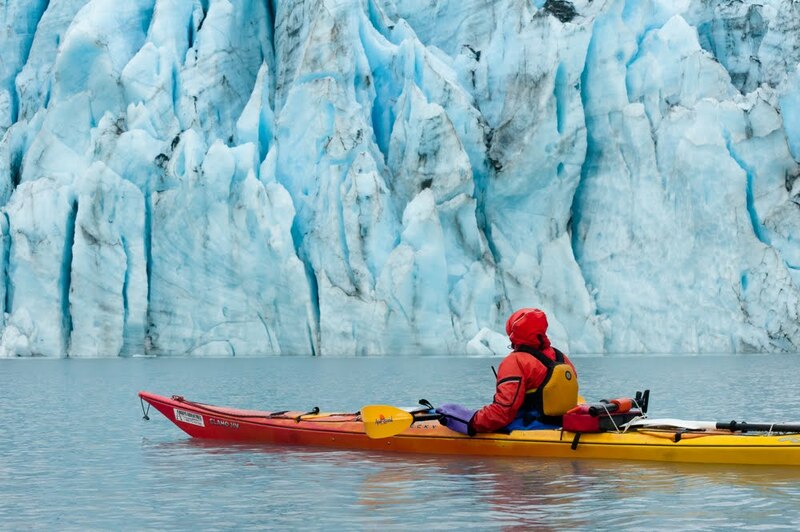 Take a look at our Kenai Fjords June 2015 itinerary! If you decide to arrive on Saturday, and wish to participate in our activity on Jewish Alaska that afternoon, we ask that you plan to be on a flight that will land in Anchorage by 5 pm on Saturday, June 20 . If you decide to arrive on Friday, please plan to arrive by 5 pm on Friday, June 19 so we can prepare for Shabbat dinner and services (candle lighting is at 11:21pm!) . Eureka tents, which are perfect for two people and their luggage. Showers are available all but one day. Be sure to bring your own sleeping bag and insulated sleeping pad, or, with advance notice, you can rent these from us ($25 per sleeping bag, and/or $10 per insulated ground pad). The outfitting company we are working with in Alaska goes to great pains to find those that believe in what they are doing, because they are the basis of your experience as well as ours. 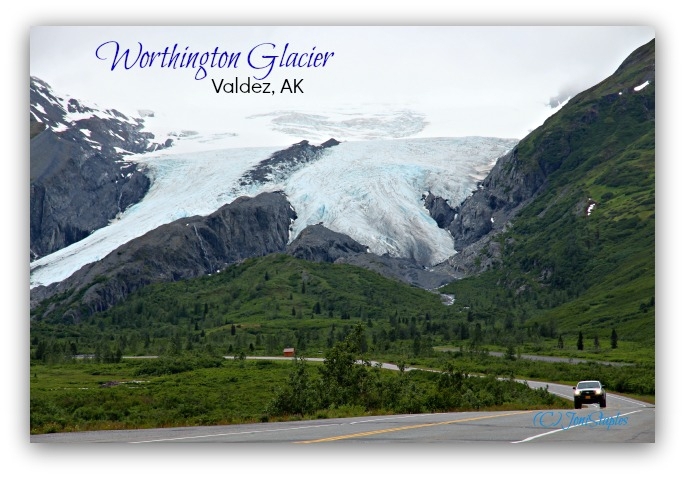 This means that our driver/guide will be an Alaskan extremely knowledgeable on the areas visited, as well as the activities involved. The tour will also be accompanied by a Greener Travel staff person that will be with the group throughout the trip. diets can be catered to with advance notice, please list any dietary restrictions or preferences on your Tour Reservation . The few non-included meals are taken at local restaurants, or on the ferry, and are paid for individually.